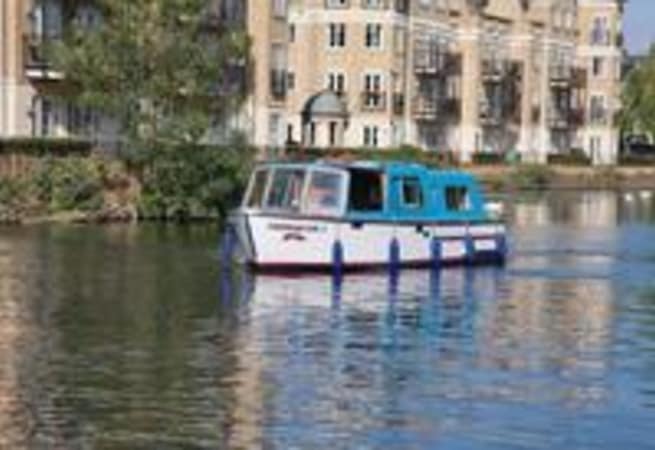 The Caversham Earl 2 is the perfect day boat for exploring the River Thames. 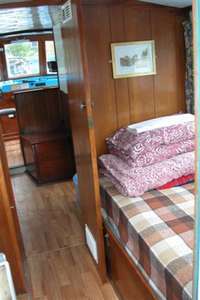 For an 8-hour trip, prices start from £210.00 per day. This boat is very easy to handle and very comfortable. There are plenty of stops you can make on the river whether it's for lunch or just a drink.